The Health and Human Services inspector general’s office was issuing an “early alert” Monday on its findings from a large sampling of cases in 33 states. Investigators say Medicare needs to take corrective action right away.”We hope that we can stop this from happening to anybody else,” said Curtis Roy, an audit manager with the inspector general’s office, which investigates fraud, waste and abuse in the health care system. 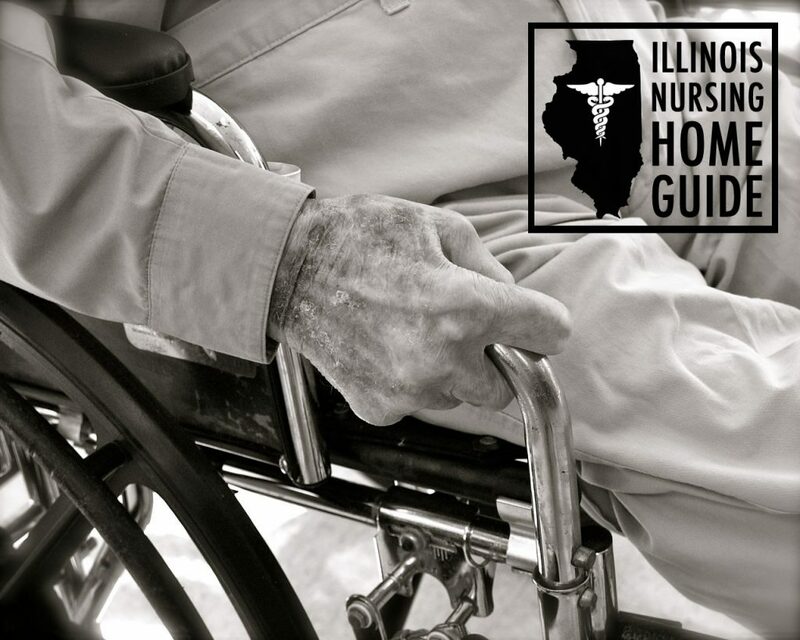 The audit is part of a larger ongoing probe, and additional findings are expected, he said.With some 1.4 million people living in U.S. nursing homes, quality is an ongoing concern. Despite greater awareness, egregious incidents still occur.